NetValet is an app that lets our customers create policies to stop Wi-Fi for particular devices at specific hours and puts Parental Controls on devices in your household. 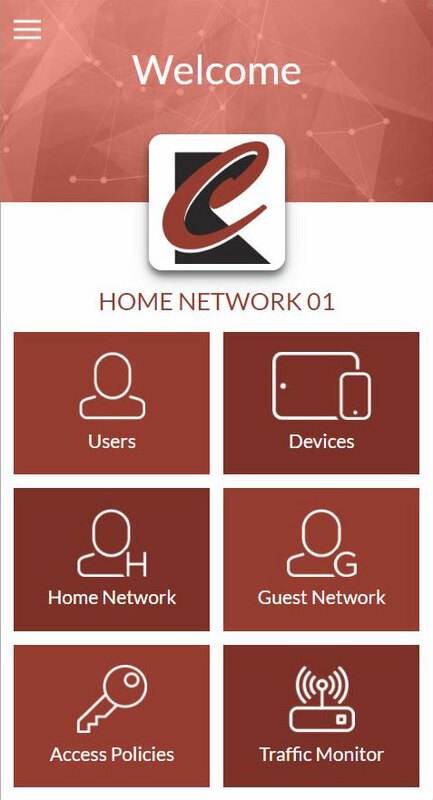 Users can also create a guest network which enables you to set up guest Wi-Fi so that your guests can enjoy their own network to access the internet in your home. This is also the perfect mobile application for parents with children who secretly stay up late at night playing games. Download the NetValet mobile app from the App Store or Google Play. 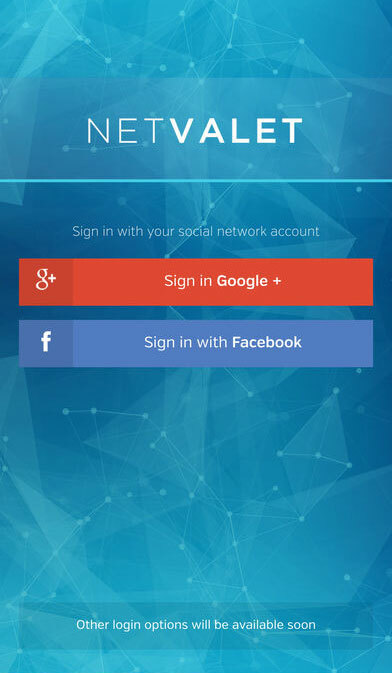 Using your Facebook or Google account, log into the app — it’s that easy! The app will ask to access your email address and basic info, and you must say yes. Using the NetValet app, scan the QR barcode located on the side of your physical GigaCenter device (pictured below). 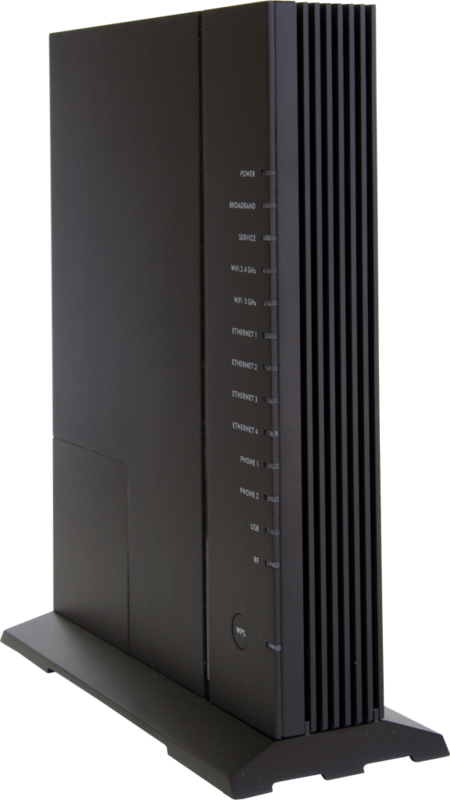 Your GigaCenter device is the same thing as your router. 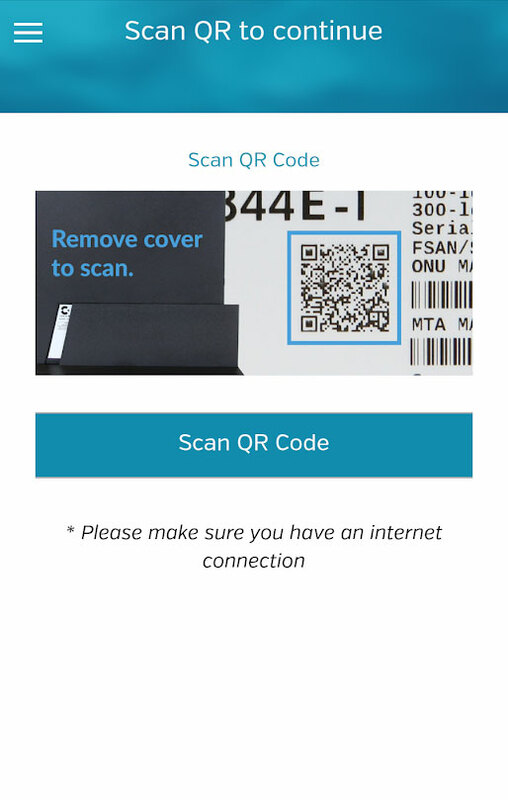 Scanning the QR barcode will assign your home router to your app. After you have done this, you will then be directed to the home screen on the app. 2. You will then be taken to the home screen of the app where you will be able to see all of your options. 3. 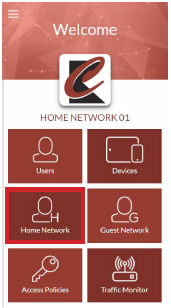 Select Home Network or Guest Network to set a name and password for each. 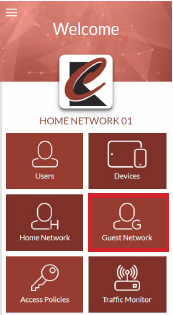 You can set up a guest network, change the password or turn it on or off whenever you wish. 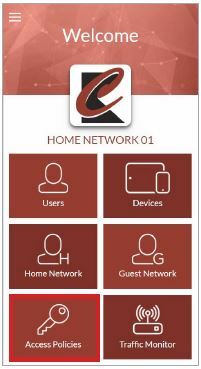 This gives your guests the opportunity to use your WiFi, yet keeps your home network secure. You can change the name of the device by clicking Edit in the upper right corner of the screen then typing something like “Steve’s laptop” in the space that reads Input device name. 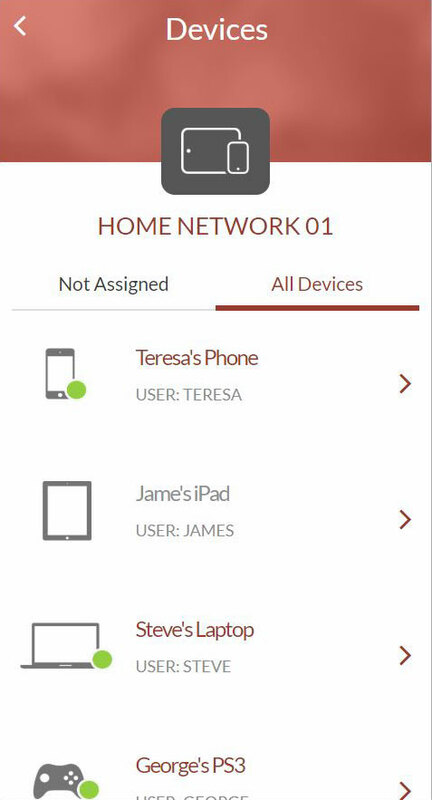 Assigning names to your devices will help us and you when it comes to troubleshooting. 5. Select Users to create users to assign devices to. A user will need to be created to utilize the parental control feature. Once in, select Edit to create a new user or edit current users. Once a user is created you can assign policies to them such as times of the day they are allowed access to the Internet. 6. You can create policies to allow or disable Internet access by clicking Access Policies. These policies can be applied to certain users for certain days of the week and certain times of the day. This is a great feature for blocking Internet access on your kids’ devices after bedtime. 7. To pair a user’s device with an access policy, select Users and then select the user you would like to assign the policy to. You will then see a list of devices assigned to that user. Select Edit then pick the device you would like the policy assigned to. Keep in mind, the app allows you to assign multiple devices to one user and apply unique access policies to each if you wish. Additional information is available by accessing the menu button in the upper left of the screen (The 3 short lines pictured below). 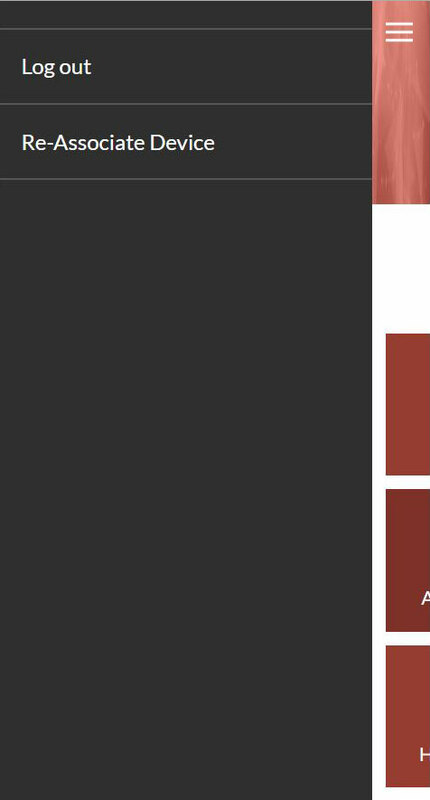 When you open the menu option, you can see a couple other options, such as logging out and Re-Associating your device.